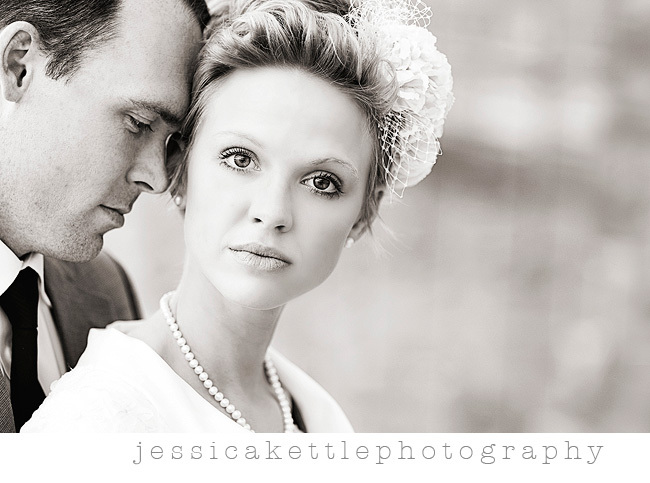 Jessica Kettle Photography: quick hello. and goodbye. oh i am so excited to share these!!! 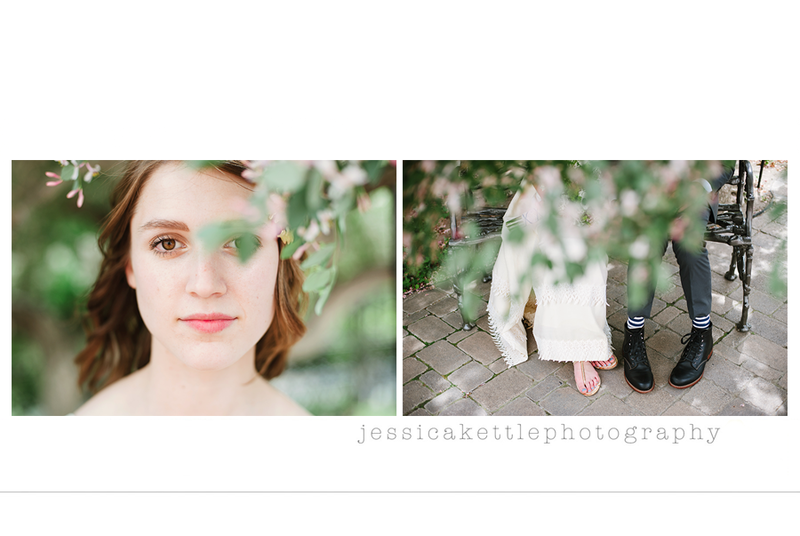 i wanted to give megan + morgan the littlest sneak peek! just wanted to say hello- working on so many fun things this week. including getting ready for WPPI. i really can't wait! are you going too? say hi if you see me, ok? also, this means i will be a little busy next week, so in case i don't have time to blog in vegas, see you when i get back. also, stay tuned next week for a very exciting feature interview... details to come! holy moly, beautiful! seriously, jaw dropping beautiful. congratulations ms. m!! so very happy for you! i love this! this is so beautiful, jess. holy crow, she looks like a doll. a very beautiful, lucky-to-have-you-as-her-photographer doll. That is a BEAUTIFUL photo!!! WOW!!! I LOVE it!!! Aw, I wish I would see you at WPPI, maybe some year!? gorgeous photo! i'm jealous you're going down to vegas...next year may i come??? I started following your blog last year when you were at WPPI. Can't believe it's been a year - your work continues to inspire. Also, saw on your fam blog that you're preggo. Congrats. Thanks for all the FAQ posts - have learned so much from you this year. Have a great time in Vegas! Oh . . . and stunning image above . . . STUNNING. oh my gosh seriously! megan looks gorgeous!!! love it! It's so perfect I want to cry! Megan you are so beautiful and Jessica you are amazing. What a gorgeous shot - congratulations to the happy couple! wow. wow. wow. To the both of you. you'll have to tell me all about it? hope it was lots and lots and lots of fun! rock on Vegas! Jessica, it was so fun to meet you and shoot with you on the Vegas Strip! Your work is fantastic!!! I just LOVE your black and whites. This really is amazing. I hope WPPI in Vegas was fun!! Great interview and a beautiful blog! This shot is beyond perfection. It's completely fabulous. What a gorgeous shot!